conclusion of the war, commerce initially returned to pre war levels but suddenly faltered and fell off. All of this is chronicled in Simon’s story in great detail. 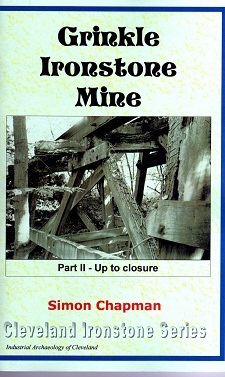 The mine and its parent company suffered a slow and torturous decline until everything was finished in 1936.